Rare!! Cheap!! 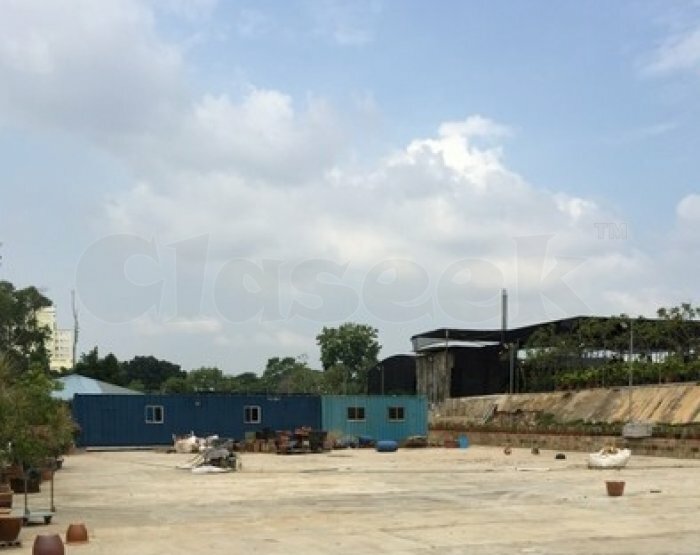 Open space @ Sembawang For Rent Approx 10000sf. Can consider 1000 to 10000sf. Suit vegetable cultivation/orchid and ornament/plant/production plant/landscape/ gardening and clean empty rubbish containers.